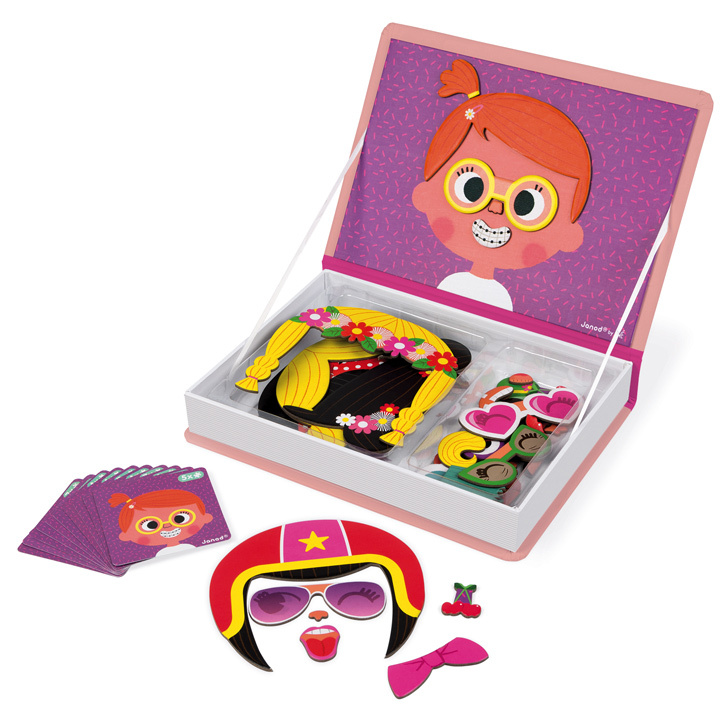 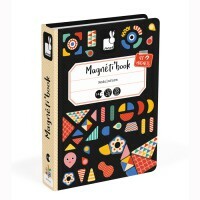 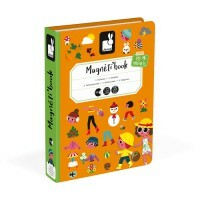 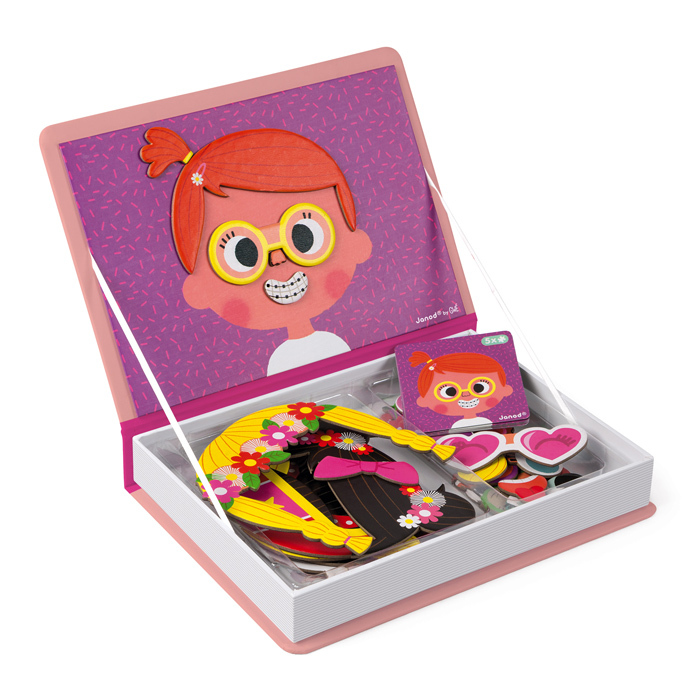 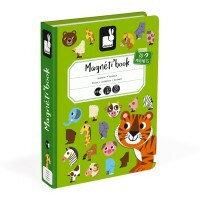 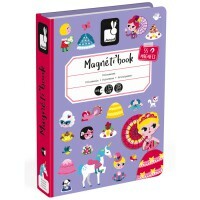 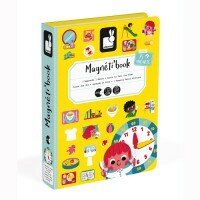 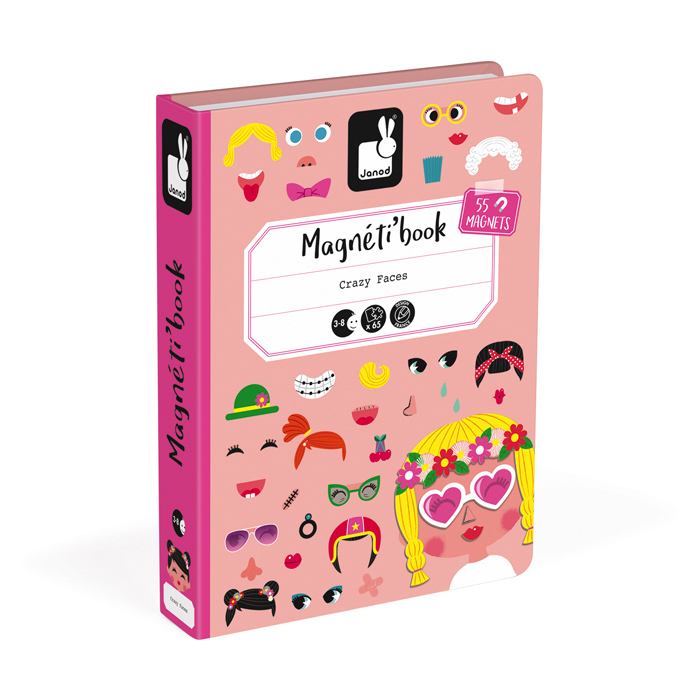 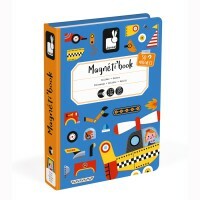 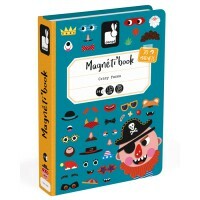 Just one of several to choose from in the fabulous Janod Magnetibook range, the Crazy Faces Girl is the one to select. 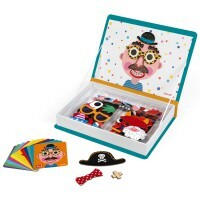 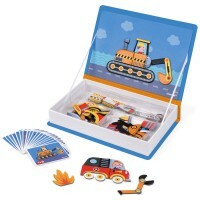 Use the 55 included magnets to copy one of the 10 funny faces cards or mix it up a bit and create your own funny face. 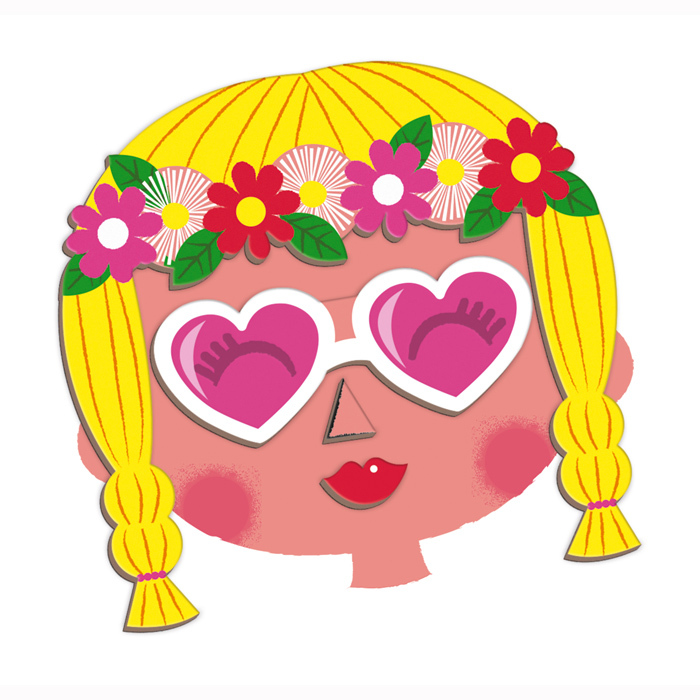 Become a stunt woman, hippie or be retro chic, the choices are endless and hilarious! 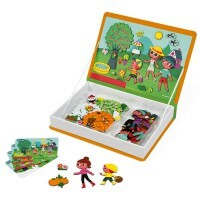 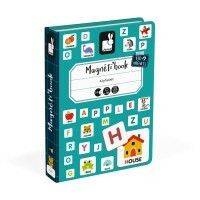 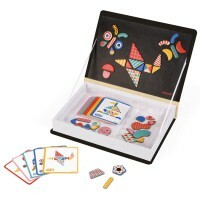 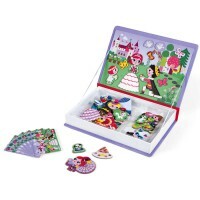 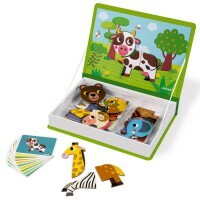 Once you have finished playing with the magnetic book place the cards and magnets inside and store it neatly on the bookshelf. 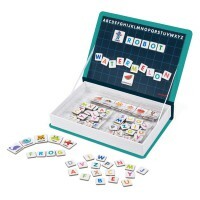 Perfect fun for a rainy day or travel.